Media agency retains existing markets in EMEA, Asia-Pacific and Latin America and adds 11 new ones, including Canada, UK and US. France-based dairy giant Lactalis has selected Zenith after a global pitch for its consolidated media business. As the master agency partner, Zenith will manage 75% of Lactalis’ markets. Zenith has retained all of its existing markets in EMEA, Asia-Pacific and Latin America, while taking on 11 new ones: Austria, Canada, Colombia, Denmark, Finland, Middle East, Norway, Spain, Sweden, the UK and the US. 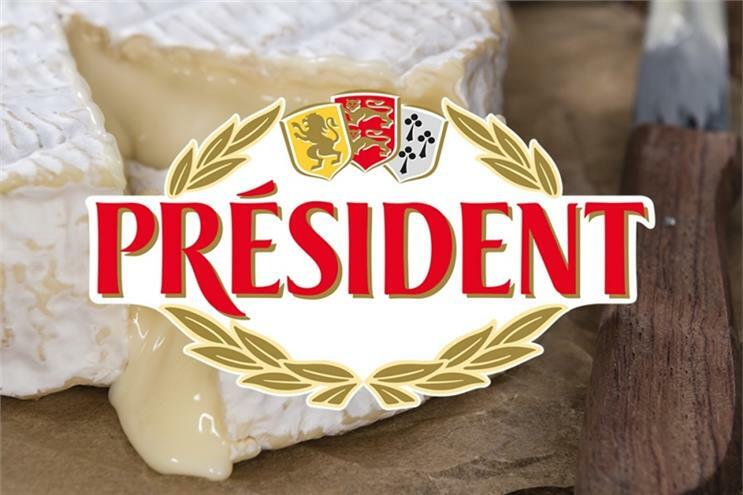 The €16bn company claims to be the world's top cheese manufacturer and controls brands including Président, Galbani, Lactel, Bridel, Ambassador, Seriously, Picot, Valbreso and Pride. Zenith will co-ordinate the account from its London office, which also led the pitch. "We are absolutely delighted to become Lactalis’ master agency partner," Vittorio Bonori, Zenith's global brand president, said in a release. "This is a testament to our strong relationship with Lactalis and to Zenith’s approach to driving business growth as the ROI agency."